An evil alien has invaded the planet and has been conducting sinister experiments on the world's inhabitants. 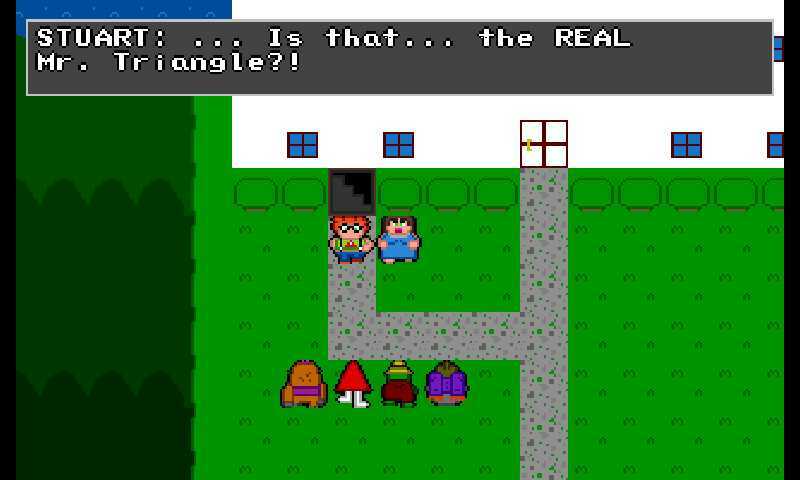 When word reaches Mr. Triangle, he will once again rise to the challenge of protecting his home. On his journey he'll fight evil mutated vegetables with his friends, Jojo the ape, Gary the magician gator, and Marvin the rocket manatee! Throughout your quest to rid the world of the self proclaimed Mastermind of Evil, Mr. Triangle and his friends will learn about the ancient history of the planet in hopes of gathering the strength to send the alien menace back where he came from! Mr. Triangle's Adventure is a classic RPG with a massive world to explore. 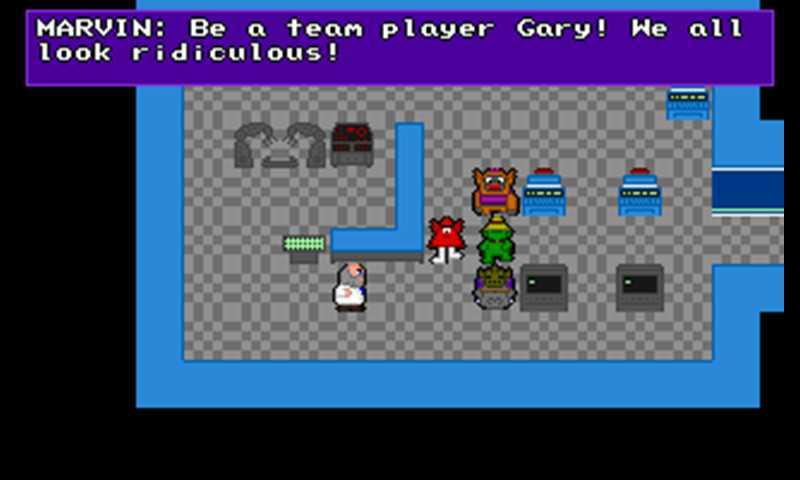 Each character has vital abilities, emphasizing the power of teamwork. 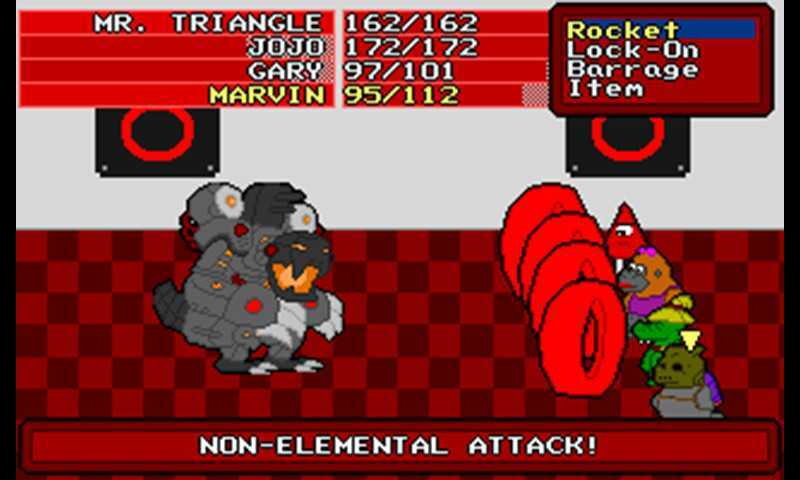 Boss battles have intricate patterns that you will need to figure out if you hope to get closer and closer to Mastermind as well. Brand new side content will be developed and made available for free with purchase. Press Ctrl + J to configure a Joystick. 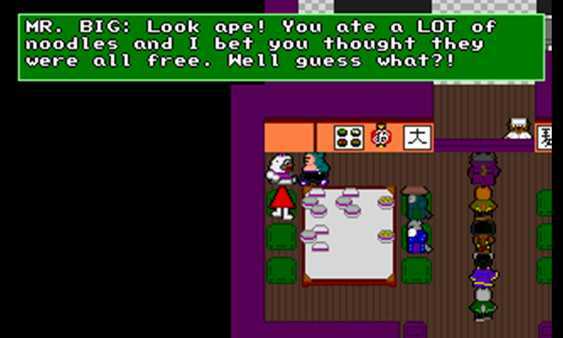 travel the world fighting vegetables as you try to defeat an evil alien warlord in a classic RPG adventure!